Garlic, leeks, chives, and onions are all in the Allium family. Xylitol is a common artificial sweetener. It is used in many peanut butter brands now, so always check the ingredient label if you give your pet peanut butter. Medications for humans are also toxic to pets. 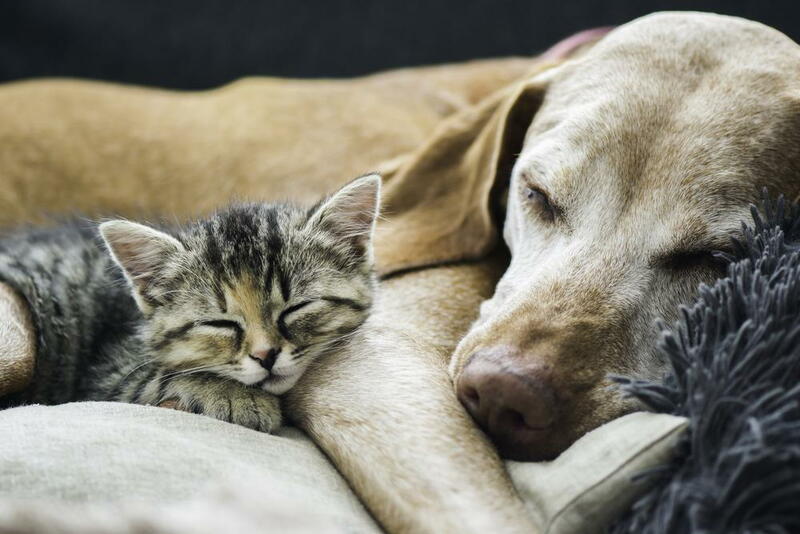 Chemicals for cleaning and pest control can kill pets. Even many household plants like lilies and poinsettias are toxic for pets. Keep these substances out of the pet's reach. No matter what type of pet you have, you should get him to our veterinarian in Pensacola right away if he is showing signs of being poisoned. Be prepared to answer questions like what the pet ingested so that appropriate care can be provided. Contact our animal hospital right away at 850-434-2646 for help if you think your pet has been exposed to a poison. Don’t try to treat a poisoning yourself at home. Our Pensacola veterinarian can let you know if there is anything you need to do, such as inducing vomiting when appropriate, before you make it to our office. What have you done to protect your pet from poisons?